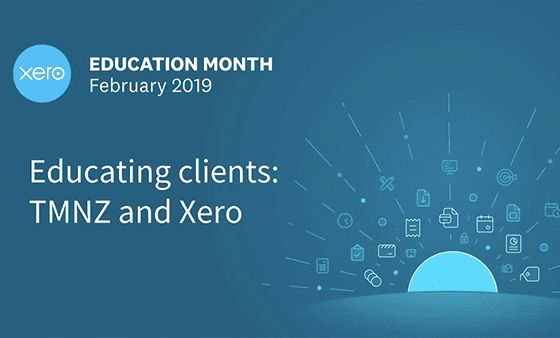 The accounting income method – AIM – will be available to businesses to calculate their provisional tax payments using approved accounting software from 1 April. The concept is simple: Those with turnover of less than $5 million will make provisional tax payments when they earn their income, based on accounting profit. Inland Revenue (IRD) has been quick to promote the benefits of AIM to small- and medium-sized businesses. The AIM-approved accounting software providers are doing the same. Both believe AIM is the best thing since the invention of refrigeration. However, is the new provisional tax calculation method as good as they say it is? Does it live up to the hype? At first glance, that sounds good. But dig deeper. When you look at how and when interest now applies under the standard method, it isn’t much of a benefit at all. Indeed, increasing the safe harbour threshold from $50,000 to $60,000 and extending it to include businesses and trusts has removed 67,000 small- and medium-sized taxpayers from IRD’s interest regime. (Previously, this was only available to individuals.) What it means is if they make their required payments at their three dates, interest will only apply if they don’t settle any remaining balance for the year by their terminal tax date. This is a significant win. 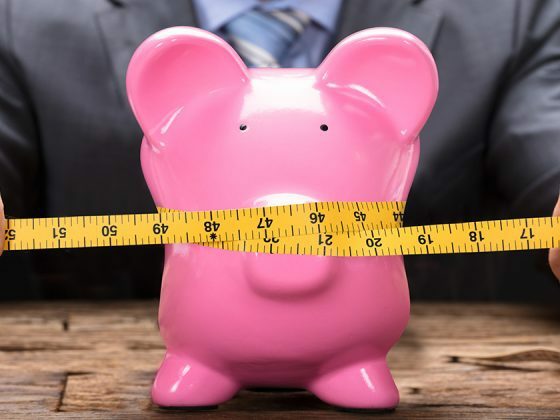 Moreover, for those with an income tax liability of $60,000 or more, the decision to only charge interest from the final instalment if provisional tax is underpaid for the year has also made using the standard method more attractive. Businesses in this category have certainty at their first two instalments (they don’t need to pay more than the uplift amount at those dates), with any final tax due at the third instalment. 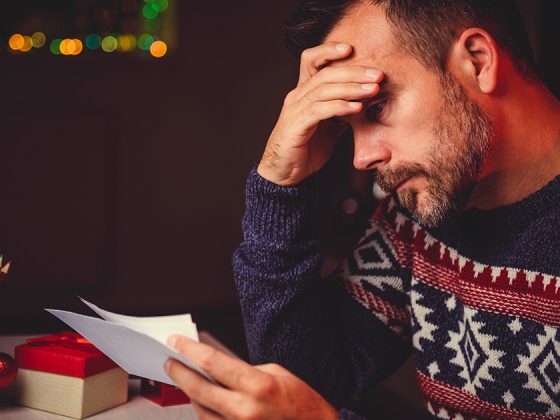 As this is usually four weeks after year-end, they will have a rough idea of how things have gone and can adjust their payment accordingly. Under the old rules, this was the case – especially as IRD operated with the benefit of hindsight and would (unfairly) charge interest on underpaid provisional tax from the date(s) of underpayment. Why? Because it assumed businesses earned their income evenly throughout the year and, therefore, could pay provisional tax in three equal instalments. However, changes to the standard method have removed the guesswork around how much to pay. As such, businesses can manage their obligations and cashflow accordingly because they know what is due and when it is due. Furthermore, some may only need to concern themselves with a provisional tax calculation at the final instalment if the actual income tax due for the year is going to be $60,000 or more. 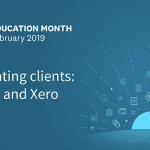 In fact, the 2017 IR Satisfaction Survey, which Tax Management NZ (TMNZ) co-sponsored with Chartered Accountants ANZ, found that 75 percent of accountants working in public practice feel clients are now better off due to these changes. Given this, those wanting provisional tax simplicity and certainty will find the standard method delivers that. We beg to differ. In fact, there’s likely to be greater complexity, cost and time required to calculate payments. Users of AIM will essentially have to supply simplified tax returns (known as statements of activity) throughout the year. Set up their accounting software properly. The complexities involved means this will almost certainly require the services of an accountant. Improper set up could result in additional costs later on. Make sure the data entered in their accounting software is accurate and up to date. After all, the AIM calculation is highly reliant on this. There may be significant discrepancies if it isn’t. AIM users may face penalties if they do not take reasonable care or use it inappropriately. Not all businesses will have to make these adjustments. However, for the ones that do, AIM means a lot of additional work and cost to determine the figure on which to base their provisional tax payments. As well as supplying a statement of activity at every instalment, businesses will still need to file an annual income tax return at the end of their income year. They earn their income in the latter part of the year. Their income doesn’t fluctuate significantly or remains steady month to month. They’re in their first year of trading. With complex year-end tax adjustments. Whose accounting software isn’t 100 percent tidy. Businesses with seasonal income concentrated at the beginning of the year. Businesses earning large amounts of overseas income. This will be problematic for businesses who are unable to make a payment required under AIM due to cashflow constraints. IRD interest and late payment penalties will be their fate if they don’t pay on time. Missing two consecutive payments will see them booted out of AIM. In this instance, IRD will switch them to the estimate method. Interest will apply as if they have been using this method for their entire year. 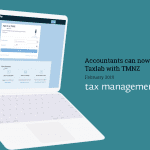 An IRD-approved tax pooling intermediary such as TMNZ lets businesses pay provisional tax when it suits them, at a reduced interest cost and without having to worry about late payment penalties. Preventing users of AIM from being able to utilise this service is unfair. Compliant businesses requiring more time to pay their provisional tax because they haven’t received payment from clients won’t have any safety net on which to fall back. The tax pooling industry highlighted this issue when public feedback was sought on AIM in 2016. More payments: Businesses using AIM will pay provisional tax up to six times a year. It will be 12 times a year if they file GST returns monthly. Businesses are effectively supplying IRD with a regular set of financial information about their business. Some may not have any issues with this; others might. The question remains: What will IRD do with this data? Taxpayers using AIM cannot switch methods until the next income year. Those operating as a partnership or trust cannot use AIM. Accountants remain sceptical about AIM. Most respondents to the 2017 IR Satisfaction Survey agree AIM provides more certainty around provisional tax. However, only 24 percent of those in public practice say some of their clients would use it. This was down from 38 percent in 2016. Less than half believe it will reduce compliance costs. What about other tax advisors? WK Advisors and Accountants advises against using AIM to avoid higher accounting costs. 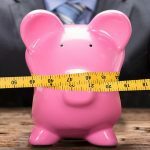 Stu Wehner of BizFitness Chartered Accountants feels the required tax adjustments that need to be made add considerable complexity to the method and it should not be adopted. Grant Heaslip of Co-Pilot Accounting says AIM had not been the answer his firm had hoped for given the time-consuming and rigid rules around its use. Managing director of Generate Accounting, Angus Ogilvie, says there are some benefits but warns AIM contains a few fishhooks. 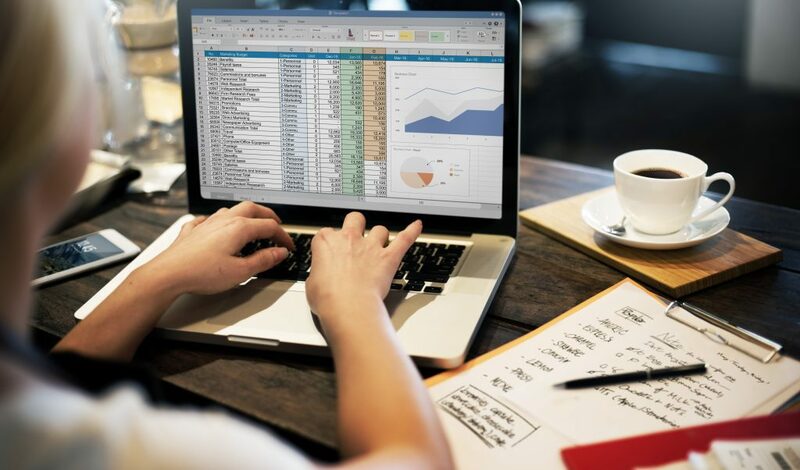 Deloitte’s Veronica Harley, who looked at the pros and cons of AIM, advises businesses to do their homework before opting in. Likewise, Hamish Pryde of Coombe Smith believes AIM will work well for a few taxpayers but not others. Baucher Consulting are not convinced that it is for all its clients. Shelley-ann Brinkley, associate at Hayes Knight, was “not convinced the accounting income method will be in the best interest of many of my clients” when the proposal was first floated in April 2016. Although designed with good intentions in mind, AIM will suit only a handful of businesses. Additional compliance costs, plus the taxpayer-friendly changes to the standard method, cancel out the benefits AIM offers. We’re also concerned AIM users cannot use tax pooling. It provides greater certainty around what they need to pay. There’s just three payments as opposed to six or 12. There’s a lower risk of incurring IRD interest if provisional tax is underpaid for the year, especially for smaller taxpayers. 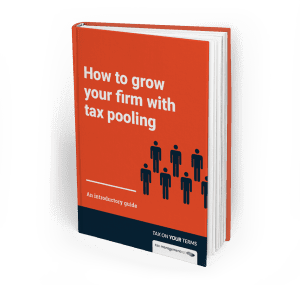 Businesses requiring greater provisional tax payment flexibility should consider using tax pooling. Pooling also addresses issues caused by cashflow, seasonality or volatility. As always, we recommend you speak with your accountant before signing up to AIM. Accountants are advised to weigh up the the pros and cons before recommending AIM to their clients. A former journalist, Lee Stace is the PR and Content Manager at Tax Management NZ.